The ultimate wedding planning guide for the bride-to-be. Downloadable PDF includes planning advice and tips, budget planning, cost saving tips and seating plan templates included! 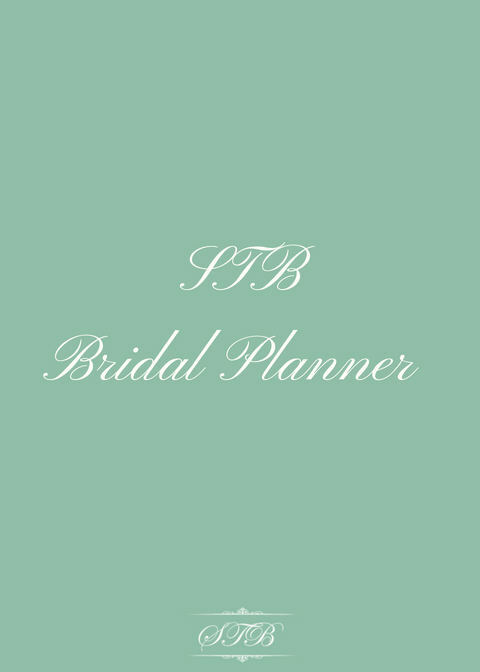 The perfect tool to make the planning process manageable for the bride to be. 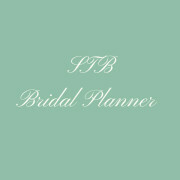 This exclusive bridal planner has been designed to act as a personal wedding planner to the bride-to-be. 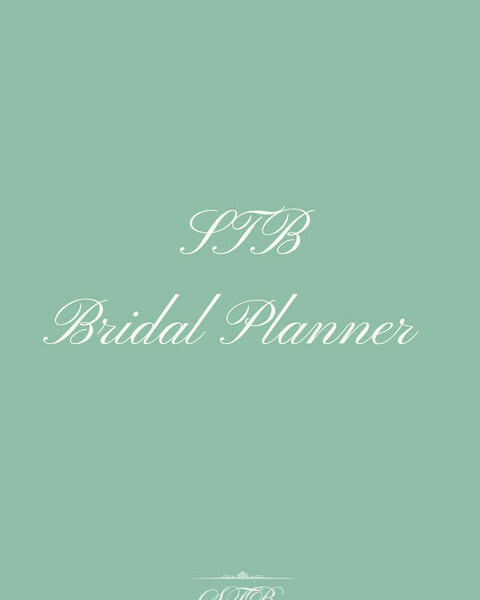 The planning process can be daunting and this planning guide has been designed to keep things simple and to keep you on track.The planner is packed with tips that helped me when planning my big day and other brides just like you! For under £10 you can now download a comprehensive wedding checklist to help you plan every last detail in the lead up to the big day, a budget planner, cost saving tips as well as guidance to help you plan a seating plan that works for you and your loved ones!